Real estate yard signs are probably the oldest form of advertising for homes for sale since the dawn of time. And for good reason! No one can help but turn their head in curiosity at a home on the market as they slowly drive past it. That’s why it’s incredibly important that the yard signs you use are clear, eye-catching and informative. 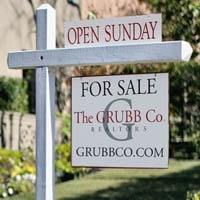 You know when you start to see the same sign over and over again on different lawns in certain areas of town how you start to familiarize yourself with the real estate agent or company behind it? That’s where the beauty of great branding on your signs comes in. The more people recognize your logo and branded colors, the more they’ll recognize your real estate business. 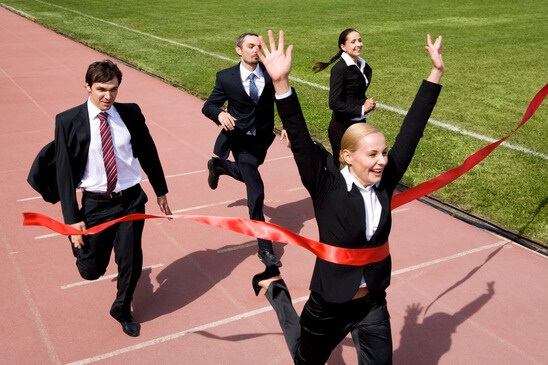 What’s more, they’ll start to associate more meaningfully what types of houses and neighborhoods you specialize in. 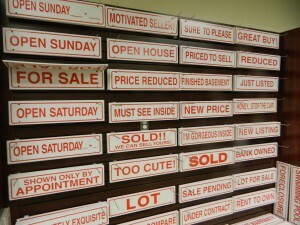 The more simple your sign, the better, so you can use it over and over again as you sell properties. If you have multiple agents using the same signs, you might leave out the name and phone number and just keep that information on the toppers, as mentioned below. If you want to include more information that changes with the house, you can use these same signs below the main sign – just add it on! So now that you have your signs, how should you display them? Depending on your resources, you have a few options. Many real estate agents, especially in more affluent areas, opt for custom wood frames into which you would simply insert your sign or permanently seal them. These can also be the classic upside-down L-shape from which the sign hangs from two rings. 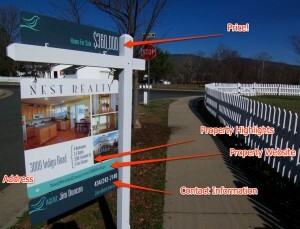 Most realtors, as you’ll see, go for the more cost-effective metal sign holders. They’re light, durable and can be purchased in a pinch at any sign store. We’ve only covered the basics, but these days, real estate professionals are getting more creative and more competitive with their signs. The sign above shows how one Realtor actually included the highlights of the listing right on the sign! It attracts more attention in a split second that could likely push a potential buyer to consider the house more. 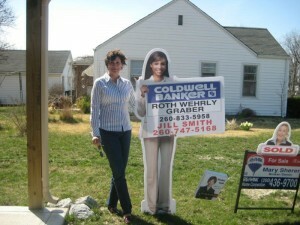 And what about a life-sized sign of you holding your real estate sign? This one definitely makes you do a double-take, doesn’t it? Of course, budget constraints might keep you from being able to do this for every house, but test it out with your most expensive listing and see what happens! 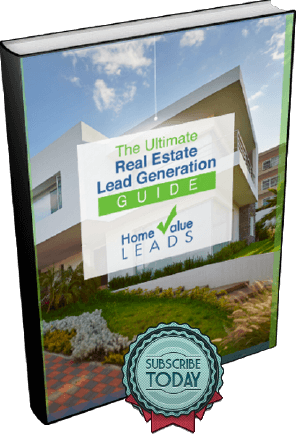 It could be a wise investment the more you put out there to continuously get you leads and build your real estate brand over time.